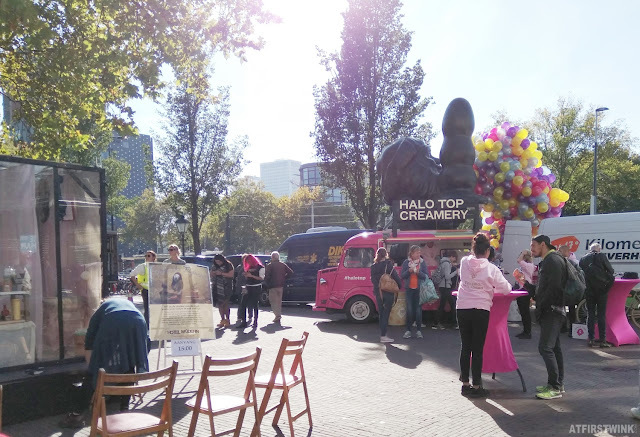 Early October, Halo Top held a free ice cream tasting from their cool pink truck, temporarily parked on the Eendrachtsplein in Rotterdam. I was able to try a bit of all flavors. 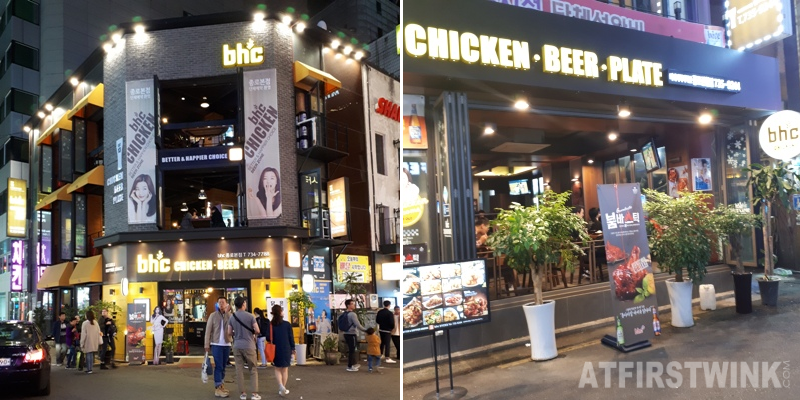 The chocolate chip cookie dough flavor was the best, as it had small bits of chocolate and cookie dough, so that you get some at almost every bite. The Chocolate flavor didn't have a rich enough chocolate flavor to me. The Cinnamon roll flavor was like they mixed some cinnamon powder through the ice cream. It wasn't as spicy as I feared, a bit mild. It was nice. The Peanut butter cup was also not too heavy, a mild, sweet-savory peanut flavor. The Sea salt caramel flavor was like a velvety caramel ice cream with a tiny hint of salt. The Vanilla flavor was what I would expect from a vanilla ice cream. 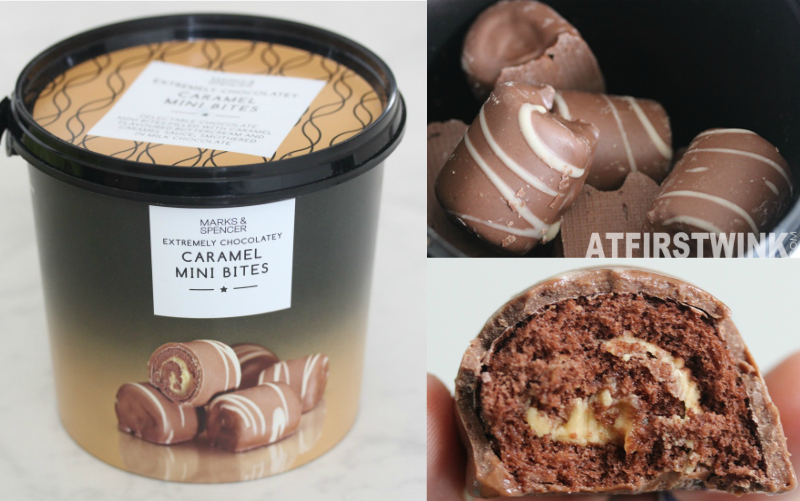 It was nice that I could try this new ice cream brand that had just recently been added in the Dutch supermarkets without needing to purchase a whole ice cream tub with the risk of not liking the flavor. 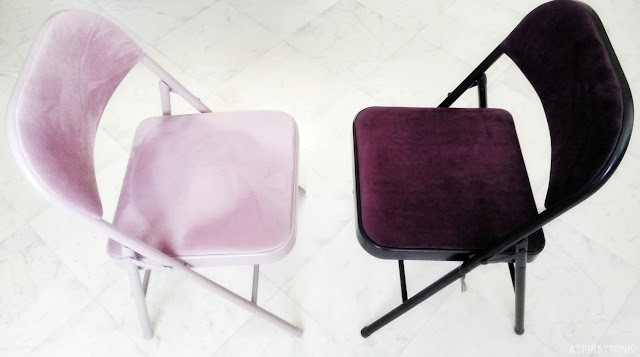 At the Søstrene grene shop in Rotterdam, I found the dark version of my pink foldable chair. 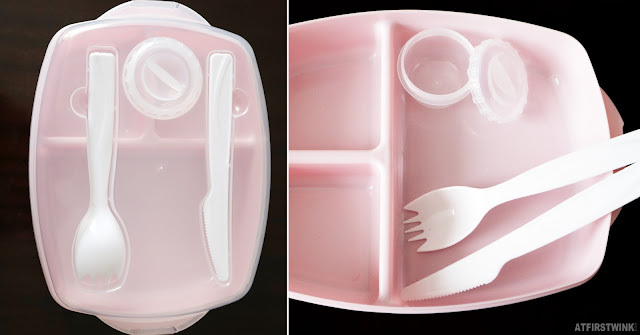 It reminds me of the music video with the good versus bad SNSD (Korean girl group). 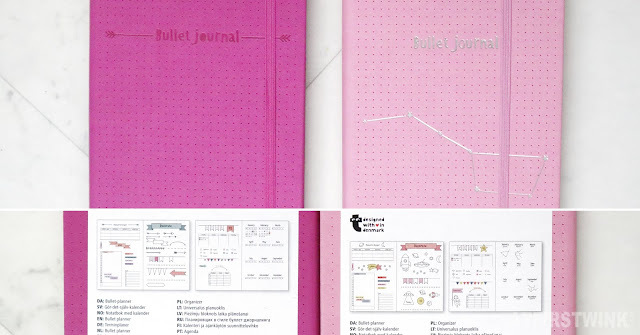 I have a very girly side, but I also like to break the rules and rebel a bit sometimes. While the chair used to be about €25, I could now get the chair for €13.78. 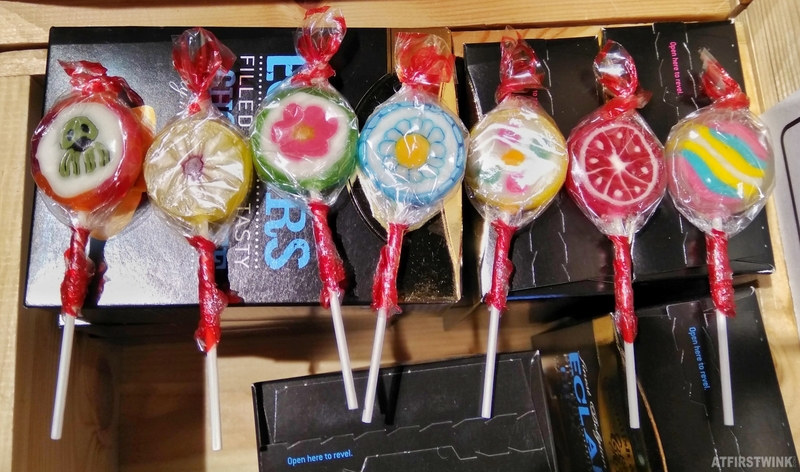 I also found these cute lollipops for only €0.08 each. 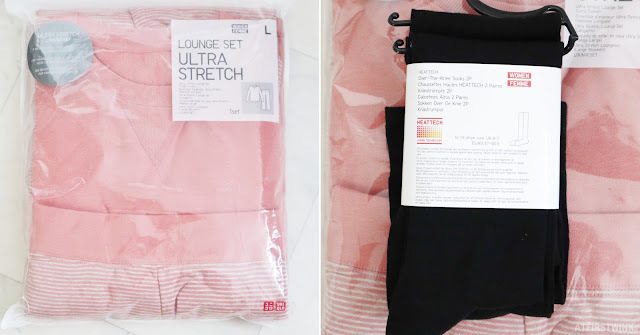 At the Uniqlo store in Amsterdam, I bought this pink ultra stretch lounge set (€29.90) and a set of two pairs of heattech over the knee socks (€9.90). 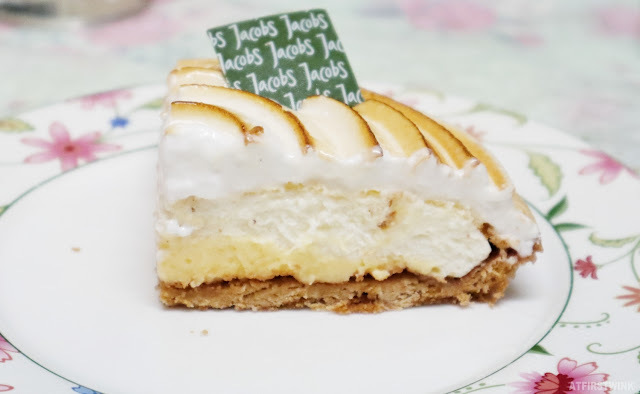 Near the end of my day in Leiden, I bought a lemon pie (€12.95) at the bakery Jacobs in Leiden. 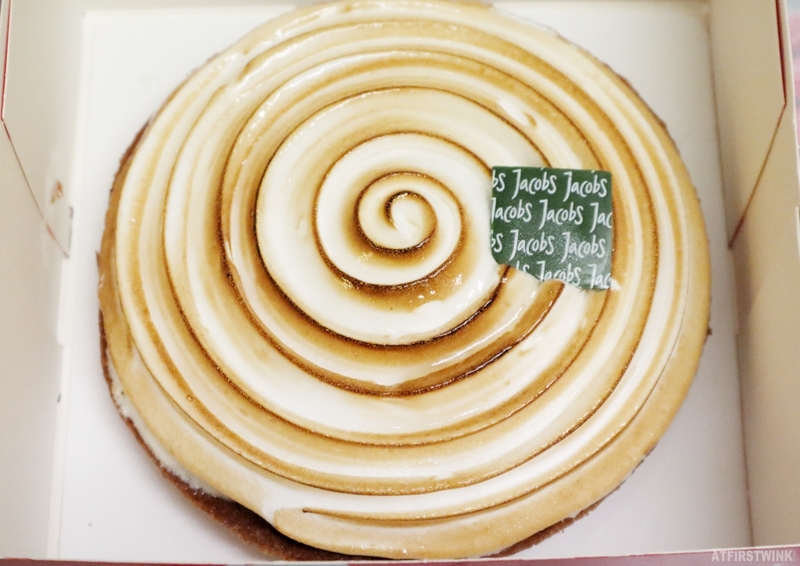 I have bought a nice carrot cake from them before and I wanted to try something new. The cake barely made it back home as the meringue on top almost melted, because it was quite hot that day. The lemon flavor in the cake was strong, but a bit too sour for me. I could tell that everything was made with good ingredients, but it wasn't very cohesive. The different elements just didn't seem to melt together and enhance the flavors, but it could also be because I couldn't keep it chilled enough during the trip back home and it affected the flavor of the cake.